Earthborn platters are a perfect decorative item for your home and are very useful. Our platters are hand-made from southern red clay, fired at extremely high temperatures to insure a durable, high-quality product. Platters are great for entertaining and displaying items. 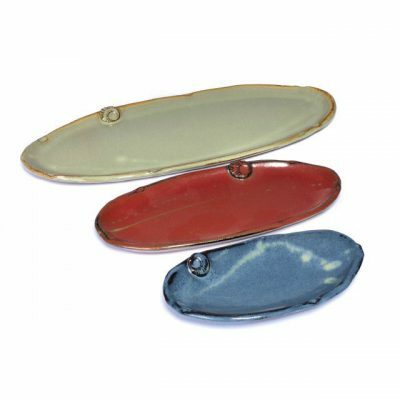 Earthborn platters are a perfect decorative item for your home and are very useful. 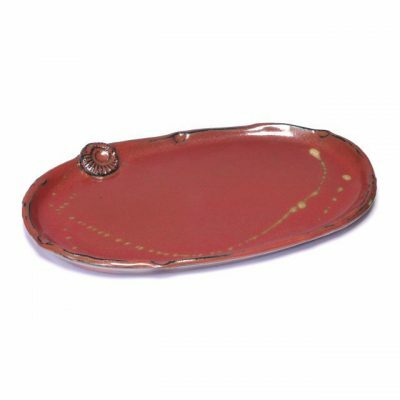 Our platters are hand-made from southern red clay, fired at extremely high temperatures to insure a durable, high-quality product. Platters are great for entertaining and displaying items. They resist chipping and breaking and are certified microwave, oven (when brought up to temperature) and dishwasher safe. 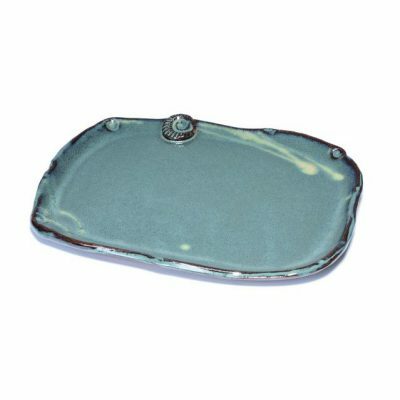 Chefs and restaurants use our platters because they are highly functional yet absolutely gorgeous. 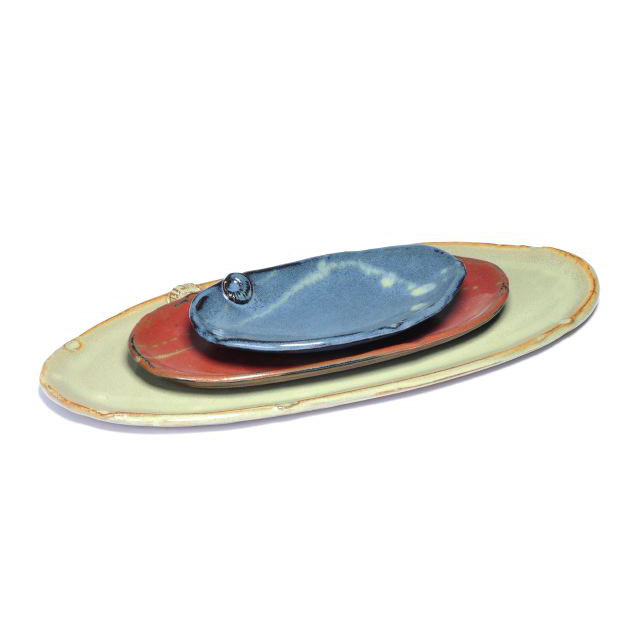 Our platters come in all of the available glaze colors which may vary slightly. 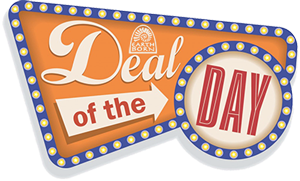 All Earthborn products are certified microwave, dishwasher and oven safe (when brought up to temp or run under hot water). Please note that all orders are glazed to order therefore allow 6-8 weeks for delivery. Sign-up for the earthborn newsletter today to get news sent directly to your email. ©2019 Earthborn Pottery | All rights reserved.